Over the years Shannon has built a strong reputation as an expert in the pet care industry. She specializes in areas of pet sitting that include pets with behavioral problems, medical needs, and senior pets. Recognizing the “Special Needs” of these pets, Shannon uses techniques, tools, intuition, patience and compassion to deliver professional loving care. Providing care in the pet owner’s home, allows for pets to remain in their own environment and maintain their daily routine. Resulting in a stress free environment and experience for pets while their owners are away. 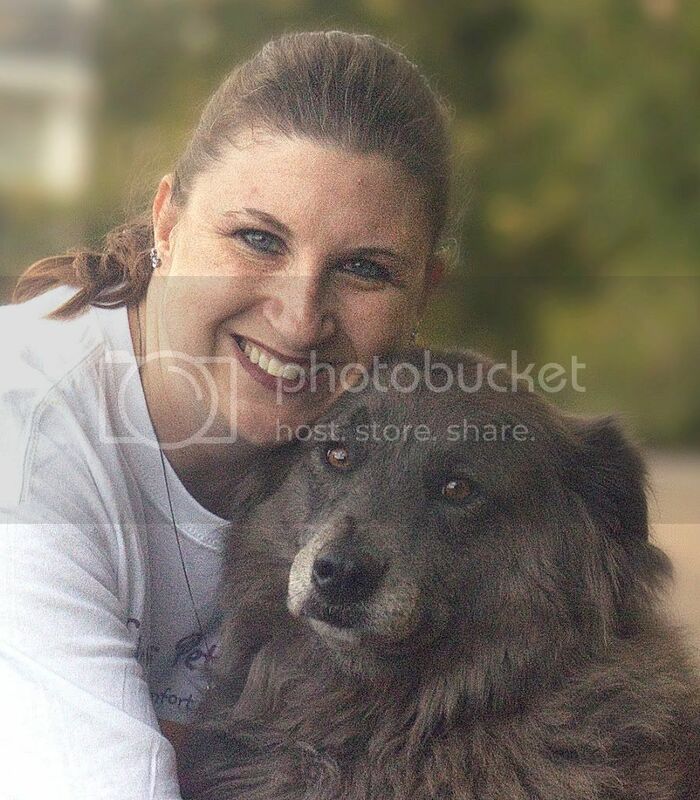 Shannon worked at the North Shore Veterinary Clinic in Skokie, IL. In addition to her hands on experience at the clinic, she also completed Veterinary Assistant classes through the American Animal Hospital Association, and Cedar Valley College. She was able to specialize in Cardiology, Internal & Emergency Medicine. Along with her studies she worked part time at the Animal Emergency and Critical Care Center in Northbrook, IL. To further her education in the world of pet care for exotics she worked in the specialty department at Petsmart for two years. She is also certified in Pet CPR & First Aid. 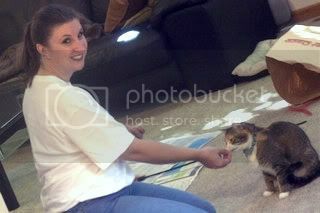 Shannon enjoys mentoring new pet care business owners. She is often sought after for advise and to answer questions in starting up a pet care business. Nothing gives her more pleasure than helping others and watching them succeed! Shannon enjoys working with multiple animal rescues and non-profit charitable organizations by participating in community fundraising events and donation programs. She will collect donations in times of need, sponsor events, and help raise awareness. Some of her favorite organizations she works regularly with are: 2 Million Dogs (http://2milliondogs.org), St. Sophia’s Forgotten Felines (http://stsff.org), Greater Chicagoland Ferret Association (http://www.gcfa.com) & Open Doors Animal Rescue http://opendoorsforanimals.org). Shannon’s Pet-Sitting is the top rated pet care service on Angie’s List. They have been awarded the prestigious Angie’s List Super Services Award in 2011, 2013 & 2014. It’s an honor bestowed annually on approximately 5 percent of all the businesses rated on the nation’s leading provider of consumer reviews on local services. The Better Business Bureau awarded Shannon’s Pet Sitting with the Complaint Free Award for 2011, 2012 & 2013 recognizing superior performance in the area of ethical business practices and encouraging a continued commitment to total customer satisfaction. Shannon joined the Worldwide Who’s Who organization in 2013 & was awarded the VIP status in 2014. VIP members are considered leaders in their profession because of the high level of their accomplishments in and contributions to their field. Presentation of awards to Shannon’s Pet Sitting have received publication in numerous newspapers such as the Tribune and Herald. Shannon strives to ensure Shannon’s Pet Sitting is Chicago’s Northwest Suburbs Ultimate in Compassionate & Professional Pet Care! When you choose Shannon’s Pet Sitting you are getting the ultimate in Compassionate & Professional Pet Care!